The guys get together to talk 'Canes football. The guys talk everything in the world of UM Sports. 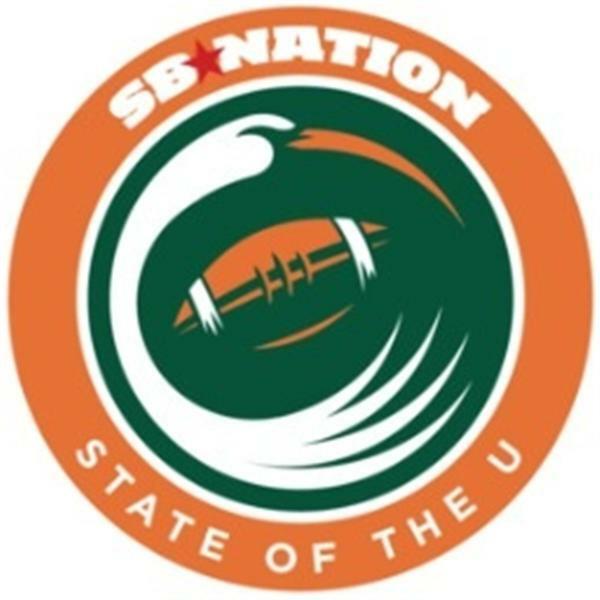 The gang talks all of the most recent UM News and More. The guys talk the big news about to break on Monday, plus on the field happenings. The guys talk Miami Basketball, the season that was, and the future. The gang talks the Louisville loss, FAMU, and much more. Plus more on the injury to Davon Reed. Today Jerry, Scott, Josh, and Daniel take hoops, recruiting, MLB, World Cup and much more.